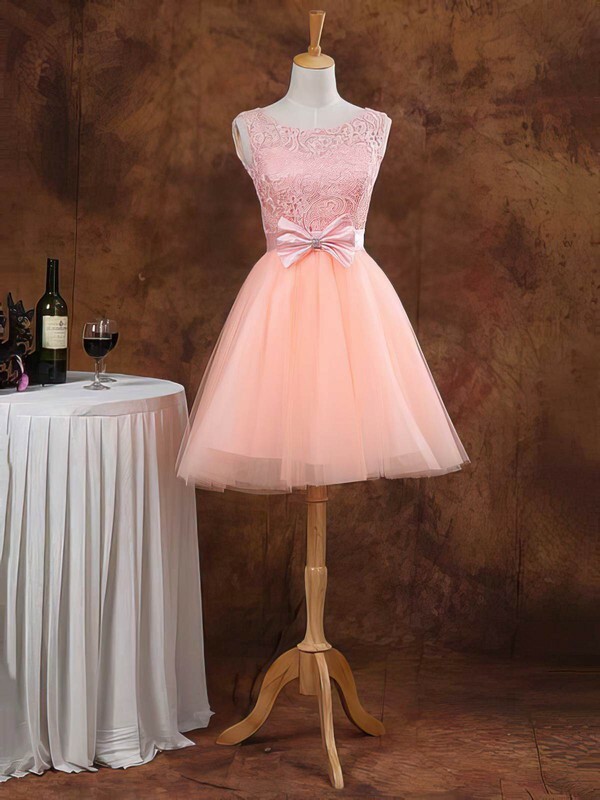 Since you are young, pink may suit you very well. 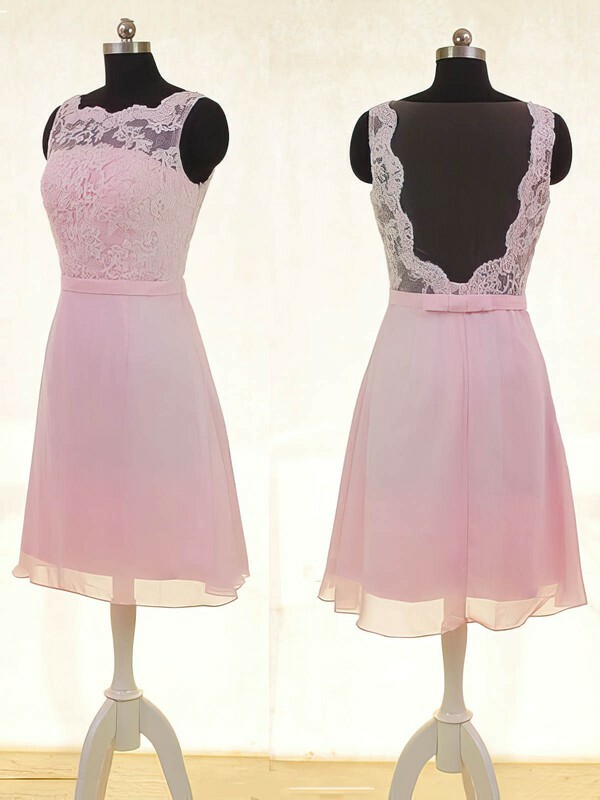 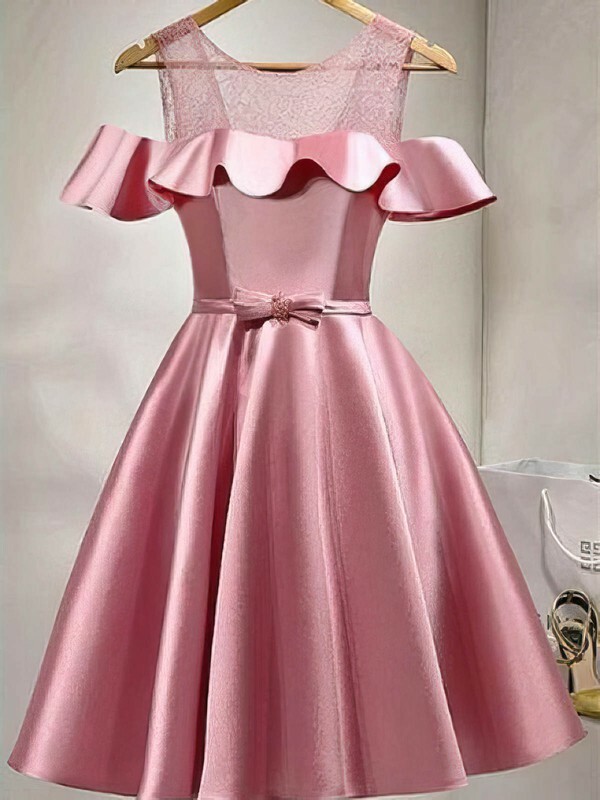 Putting all the homecoming dresses in colours making you look older, choosing pink is right for you now. 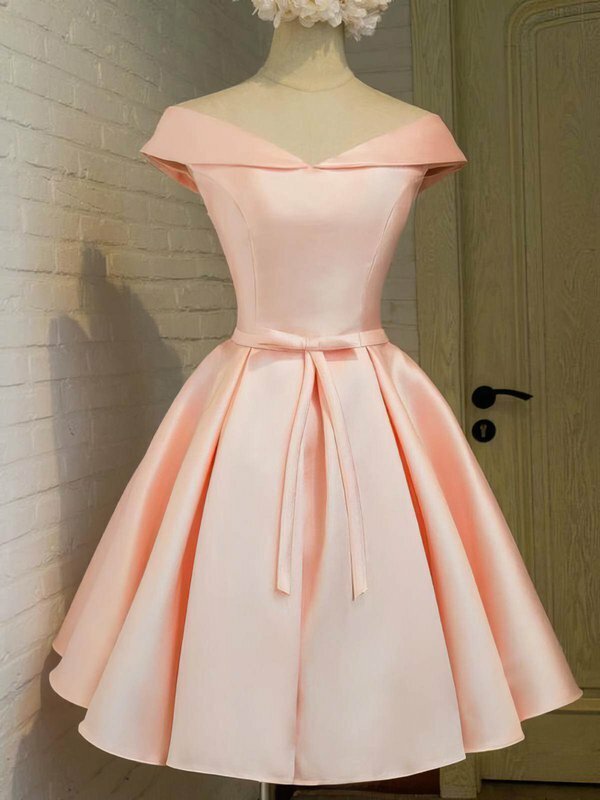 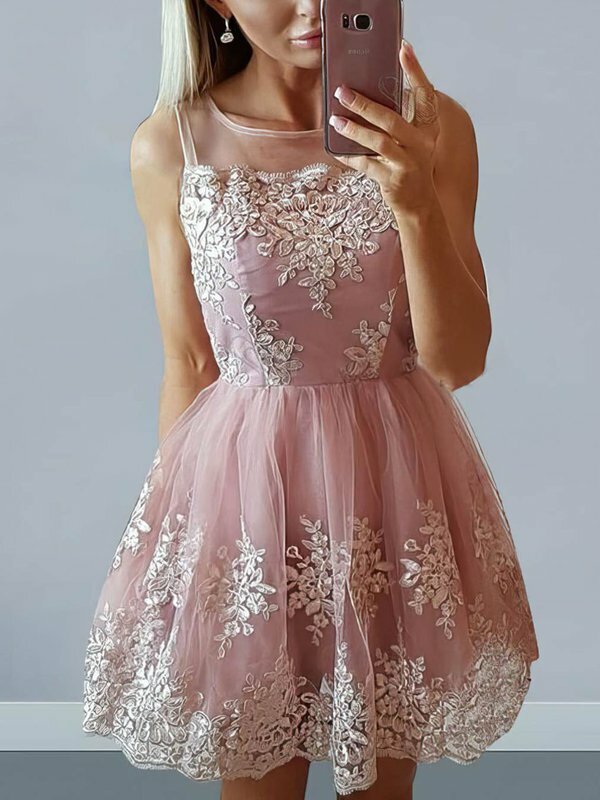 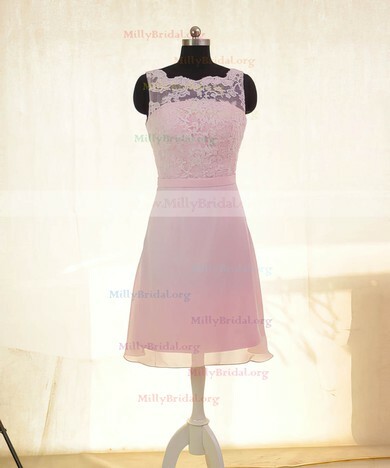 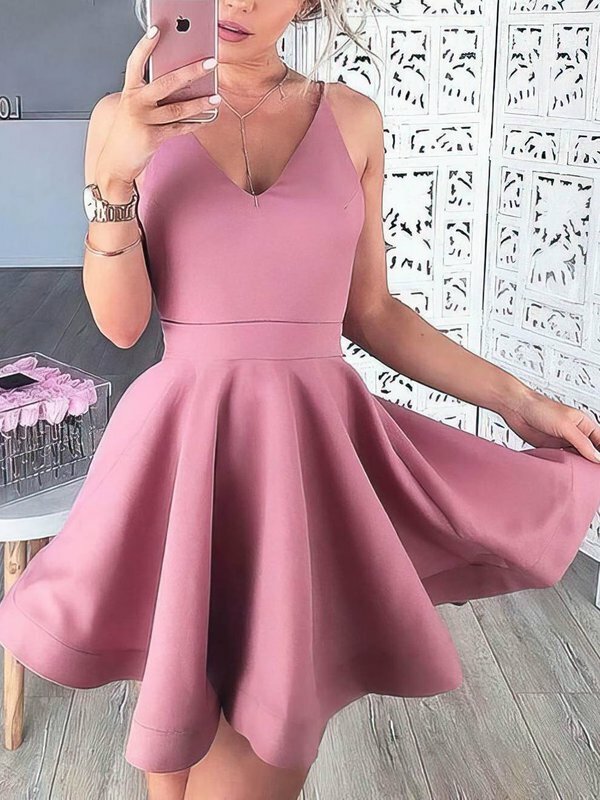 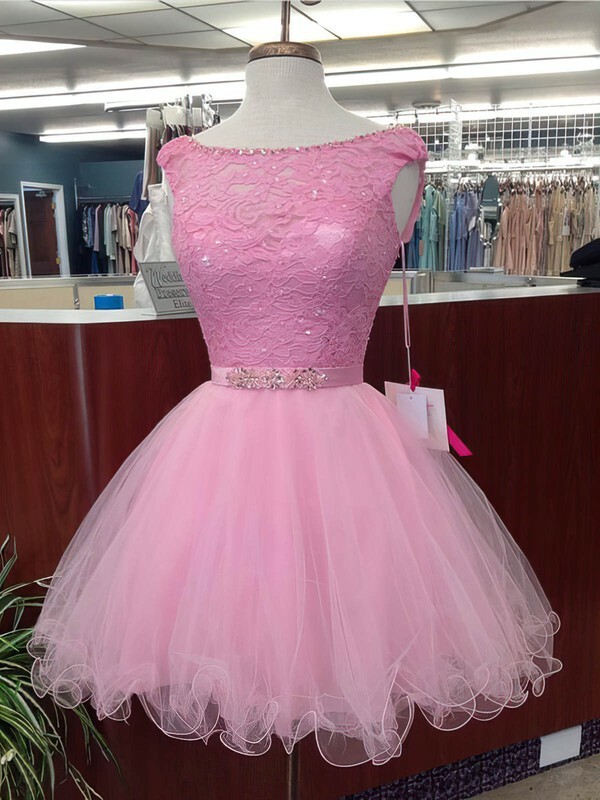 Think about wearing pink homecoming dresses or party dresses in pink form millybridal.org, and you may look like a princess. 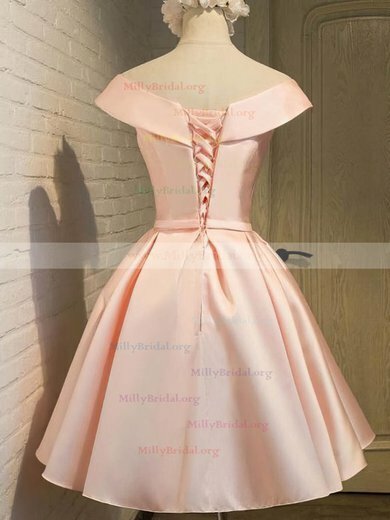 If you want to be the princess of the homecoming parties, millybridal.org may be your good helper.